For fans of: Goat, James Brown, King Gizzard and the Lizard Wizard. 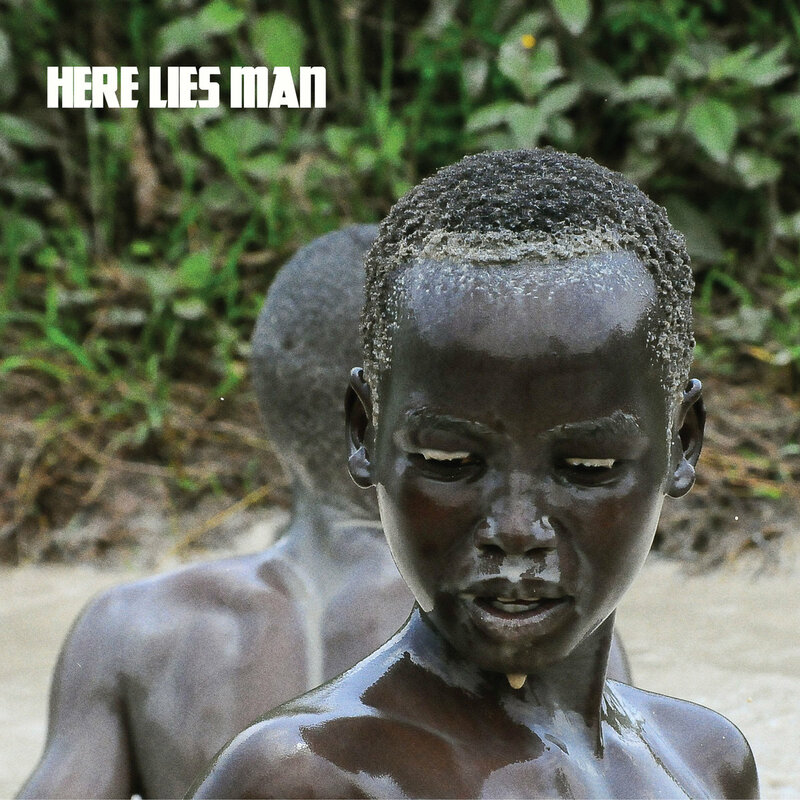 Here Lies Man is the brainchild of Marcos Garcia, best known as a guitarist and vocalist with American afrobeat band Antibalas, and thirty seconds in, you’ve already got a sense of where things are headed: A fuzzy boogie guitar riff, a chink of percussion. The guitar riff quickly changes, mirrored by the bass, and an afrobeat groove skitters out of nowhere, perfectly interlocked with the guitar and bass. This is an album for moving to. There’s a short, repeated vocal line followed by more percussion, some counterpoint organ, then a breakdown before things build back up again. That describes the first track, “When I Come To”, which is essentially the whole album in microcosm — afrobeat grooves, fuzzy guitars, some organ and simple vocals. The effortlessly syncopated drum grooves are front and centre throughout, propelling the music forward. Think classic Tony Allen. Some might look for more sonic variety, but that’s not really the point: Here Lies Man have a sound, and they’re going to pummel you with it over and over. And it’s great. Here Lies Man are already recording their second album, and will tour the UK in September.